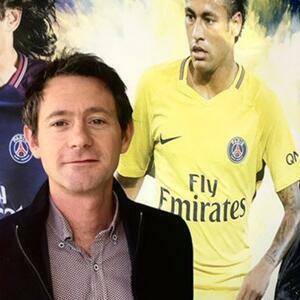 Russell heads up the digital team at PSG and brings with him a wealth of experience that includes spells at FC Barcelona, Manchester City and Perform Group. In our chat we talk in-depth about the recent PSG/Jumpman collaboration for the new Champions League kit that launched in early September and was months in the planning. With deliberate leaks that included Justin Timberlake wearing a PSG Jumpman jacket on stage. It's been a project that goes far beyond football. We also talk about Artificial Intelligence - something Russell studied after the finished his degree and is now making good use of - PSG's move into blockchain and how he's settling into life in Paris.